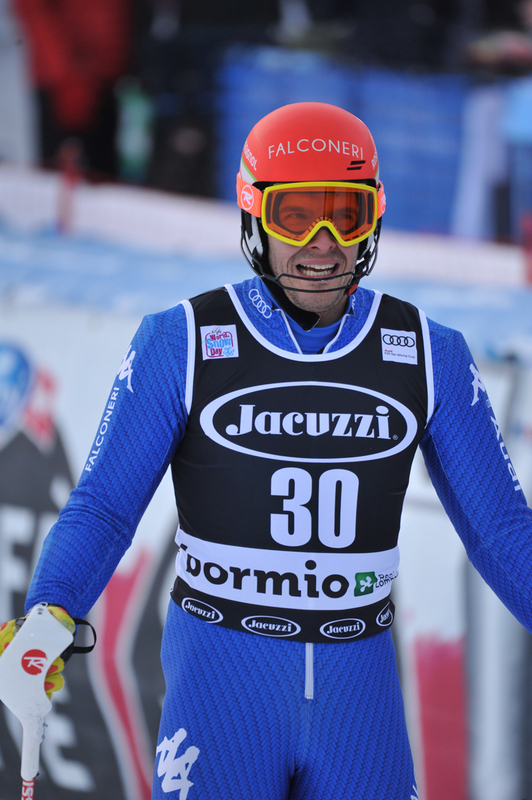 I’m not Svindal, said Christof Innerhofer. 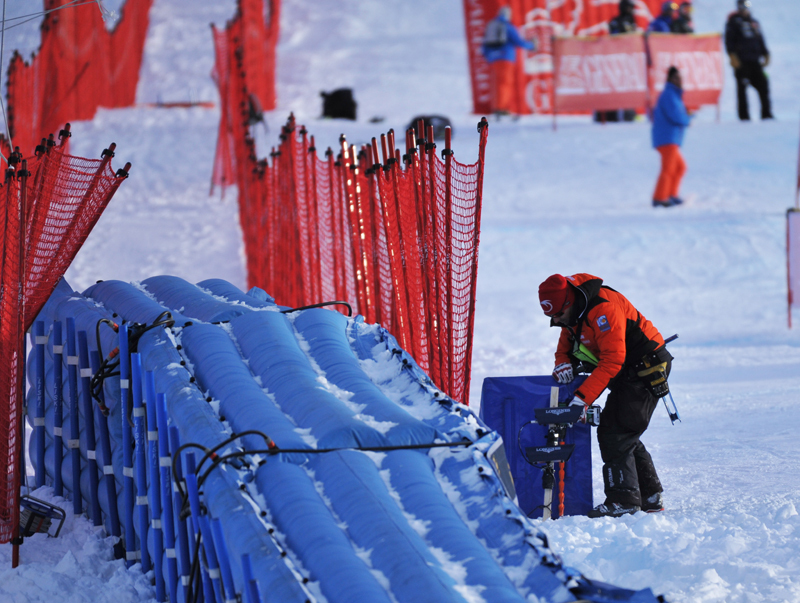 He is fast on all types of snow and on all courses. 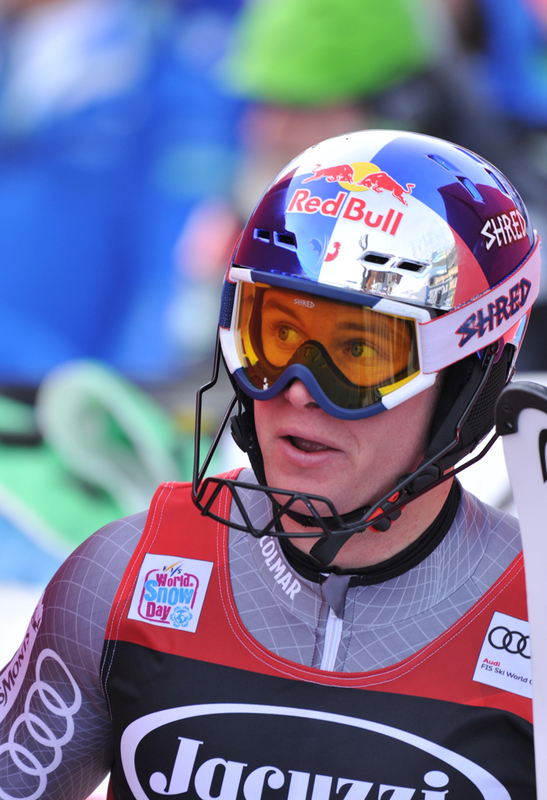 And in all specialties, except SL, we would like to add; he is the current leader of the overall World Cup with 195 points ahead of Marcel Hirscher, and this season he has all the possibilities to win his third World Cup. 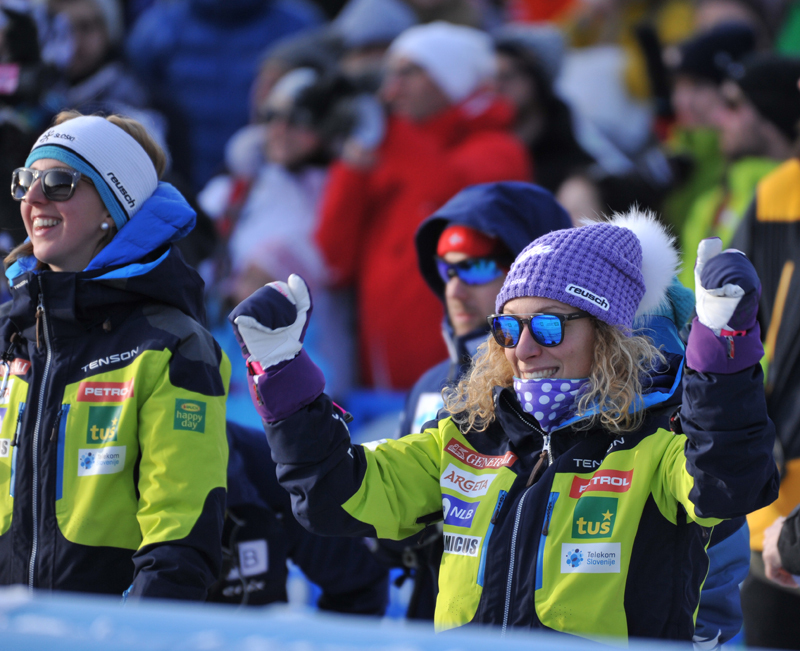 Aksel Lund Svindal is a phenomenon, that’s a fact. But the Italjet has to take care of this racer who today too on the Stelvio proved his value in the last part of the track, i.e. 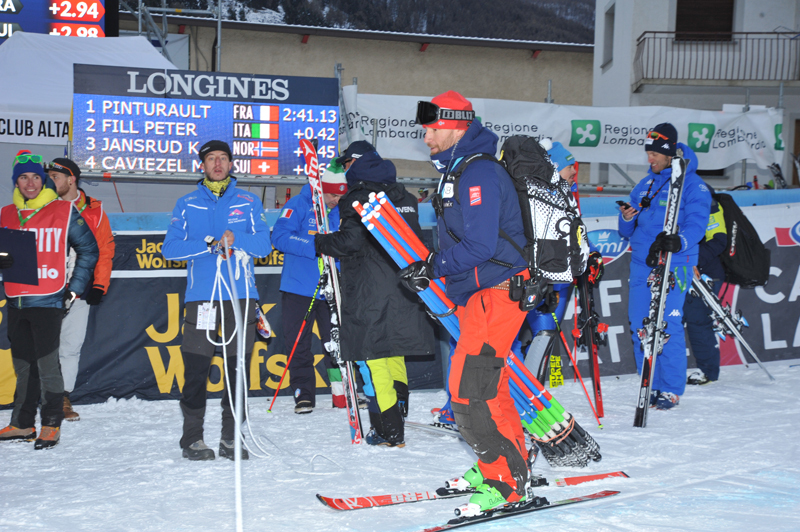 from the houses from where the SL taking place in Bormio on January 5 and 6 will start, until the finish line where he was faster than the Viking champion too. as well sad wife. 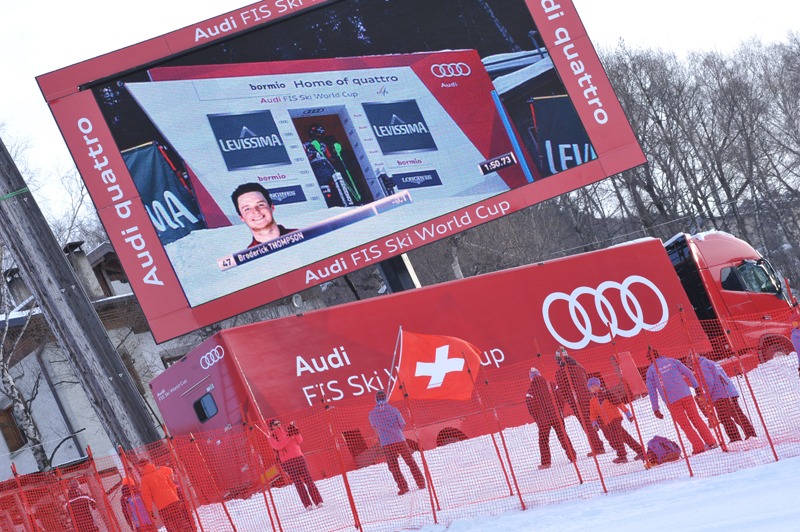 Such snow instead, was just fine for Erik Guay, the Canadian who already dominated last week in Val Gardena and that would have won 100 percent the downhill in Bormio hadn’t he messed up where Innerhofer, instead, flew as a missile. 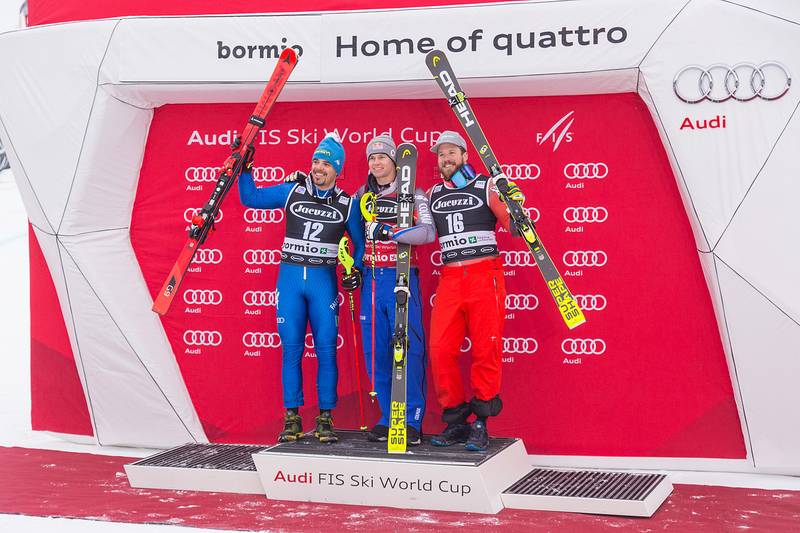 He had to be happy with his third place on the podium, behind the Austrian Hannes Reichelt who had already dominated the Stelvio last winter together with Dominik Paris. 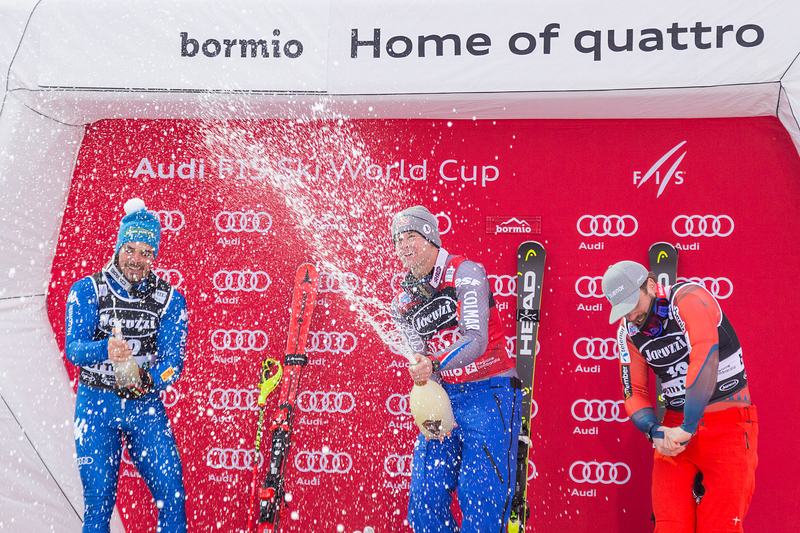 Today’s victory, on December 29, is the 25th World Cup victory of the Olympic super-G and World downhill champion. 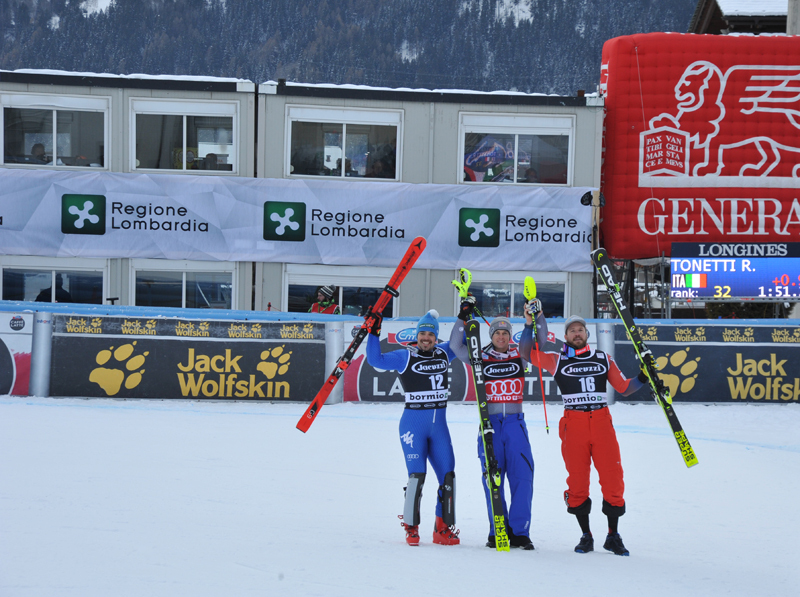 But here in Bormio he had never won. 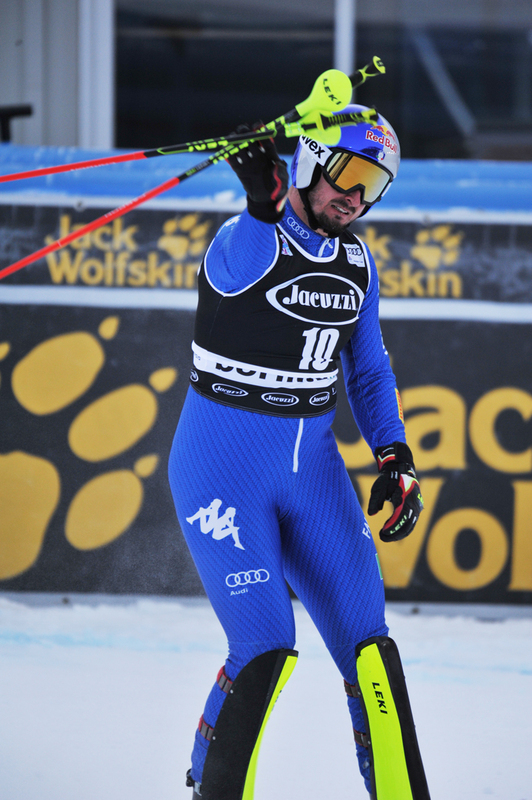 Proving that even for Svindal this start of season is really extraordinary. 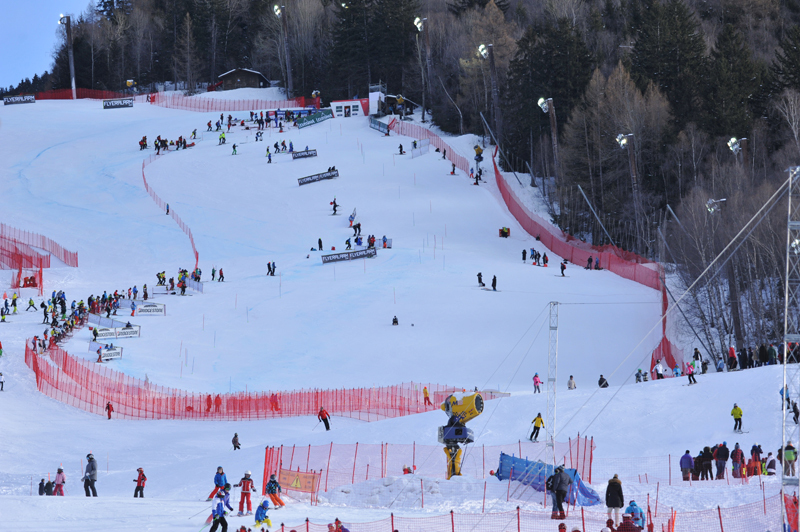 The Norwegian in fact won in Beaver Creek, and was fourth in Lake Louise and Val Gardena, where, however, he was the first in Super-G. Today’s victory was his 8th success in a Downhill World Cup. 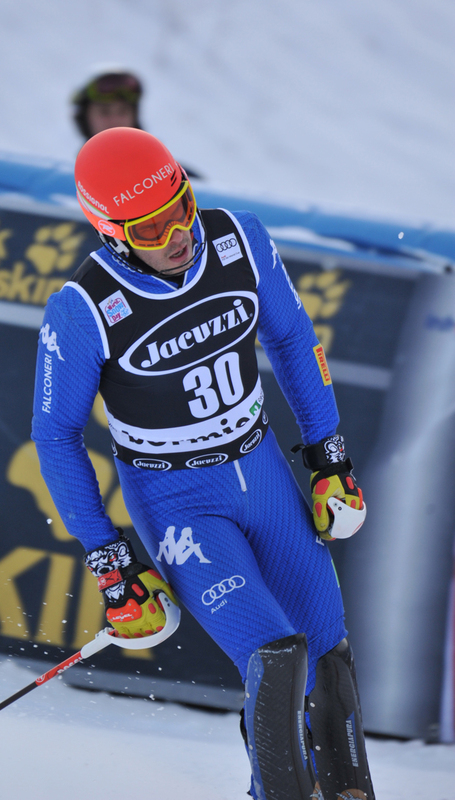 Hirscher is warned: he must collect a series of victories both in SL and Giant Slalom otherwise he will have to give way to Svindal.